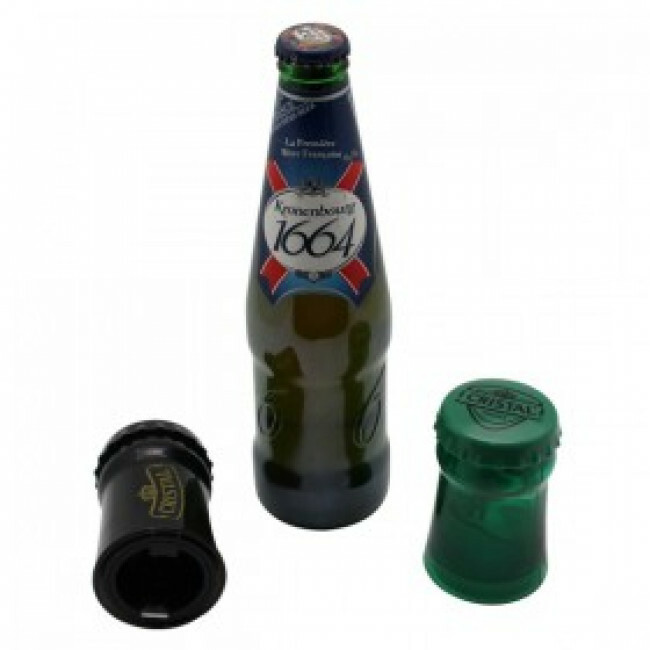 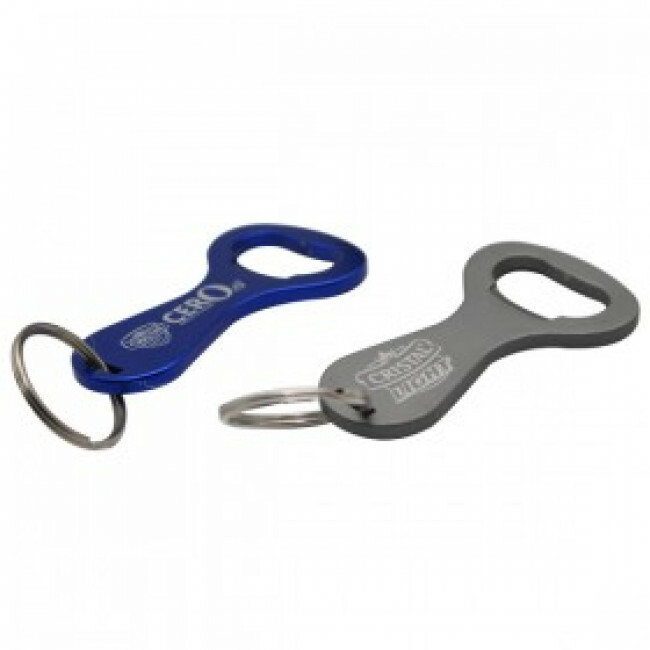 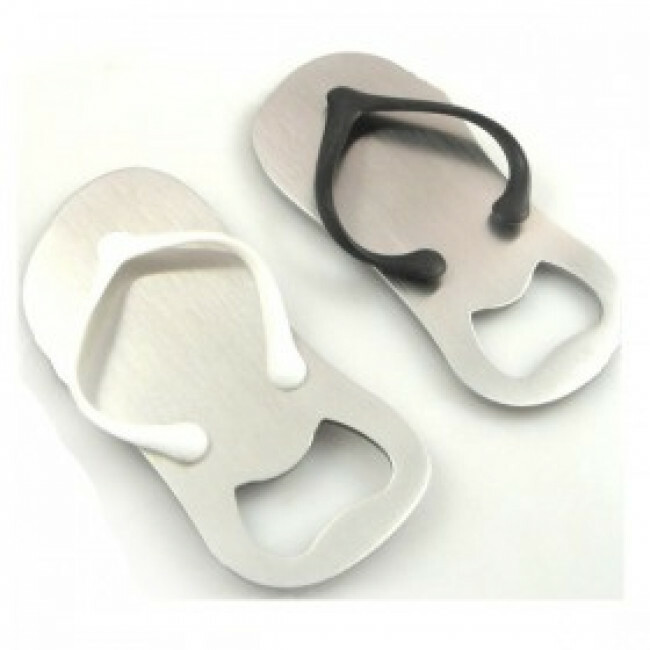 -Multi-function, for both can and bottle opener. 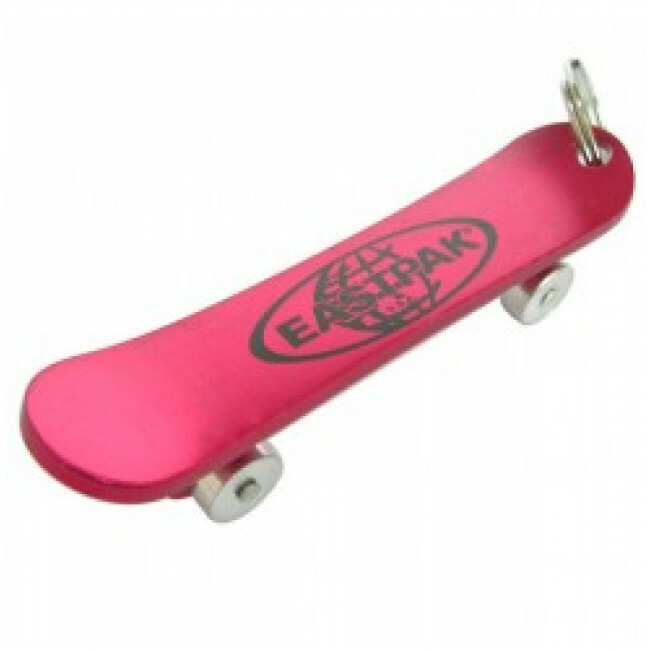 -Portable and compact design, used as a keychain. 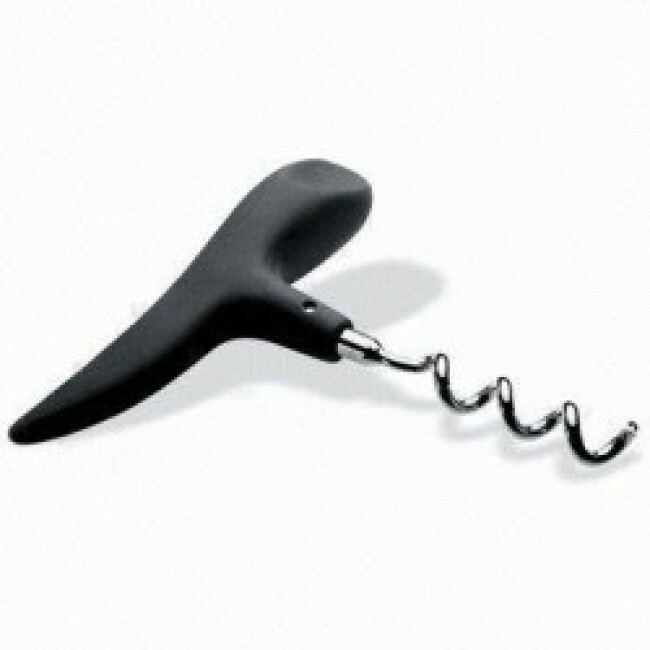 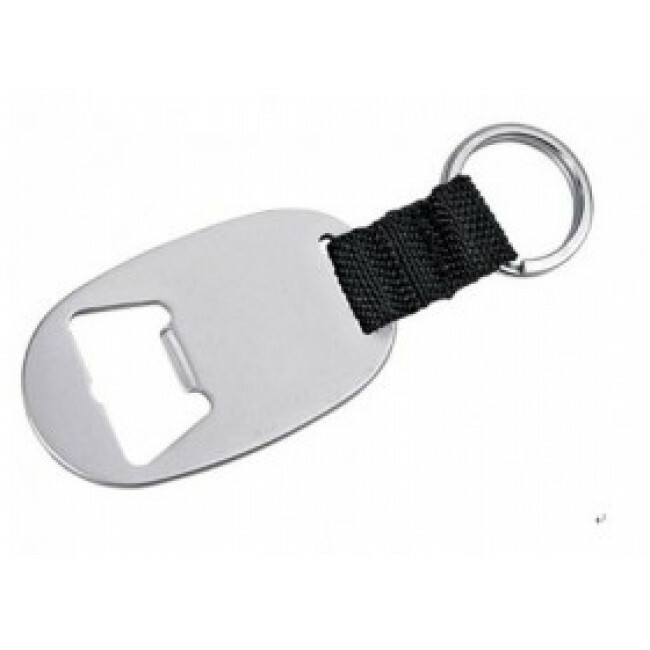 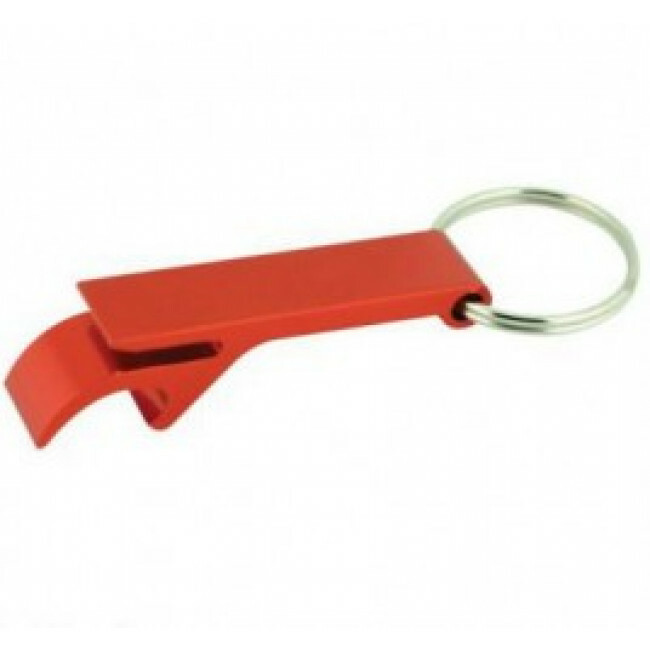 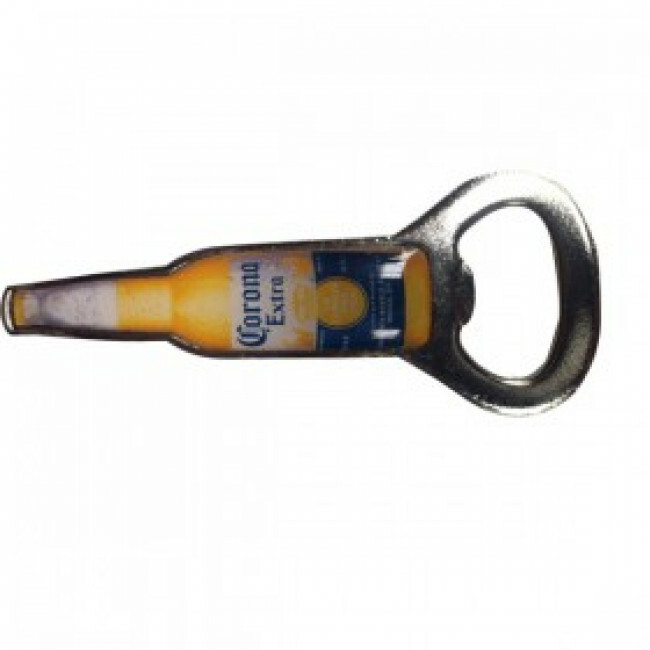 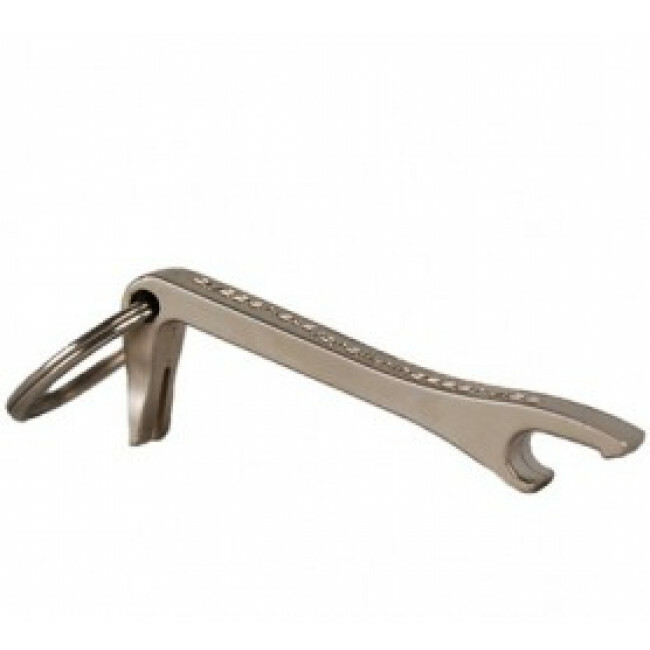 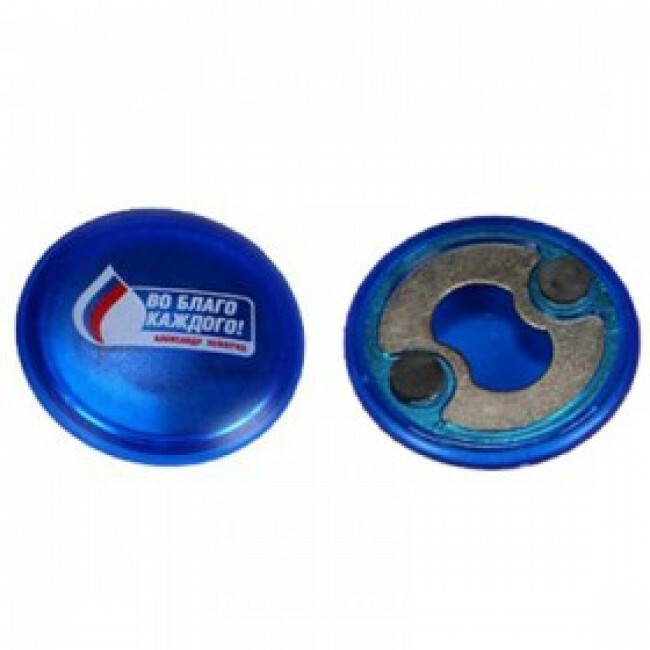 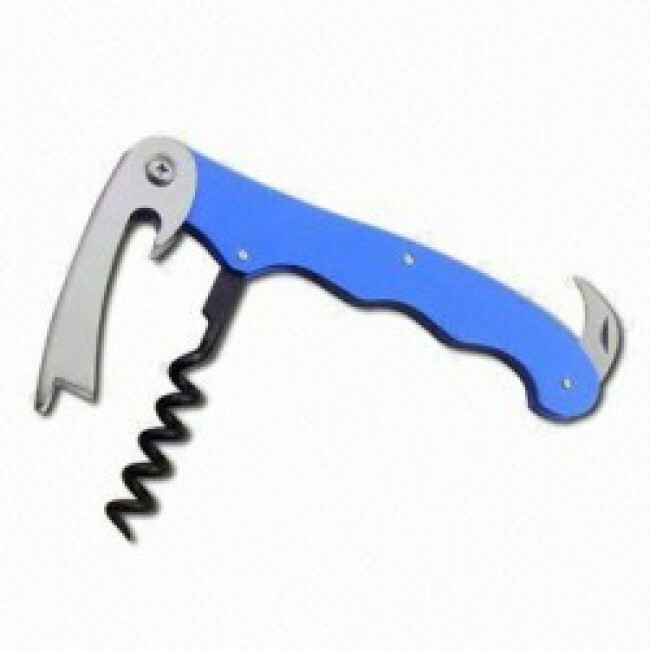 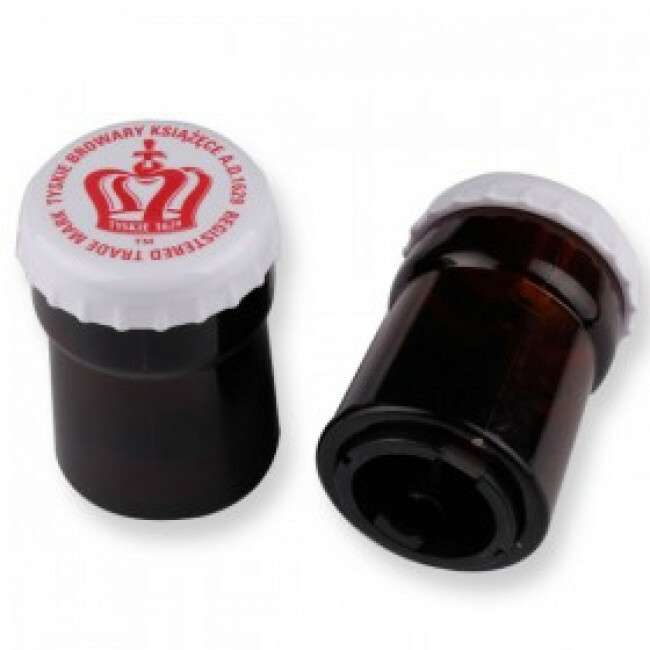 -Beer/ wine/ bottle /can opener, multifunction opener. 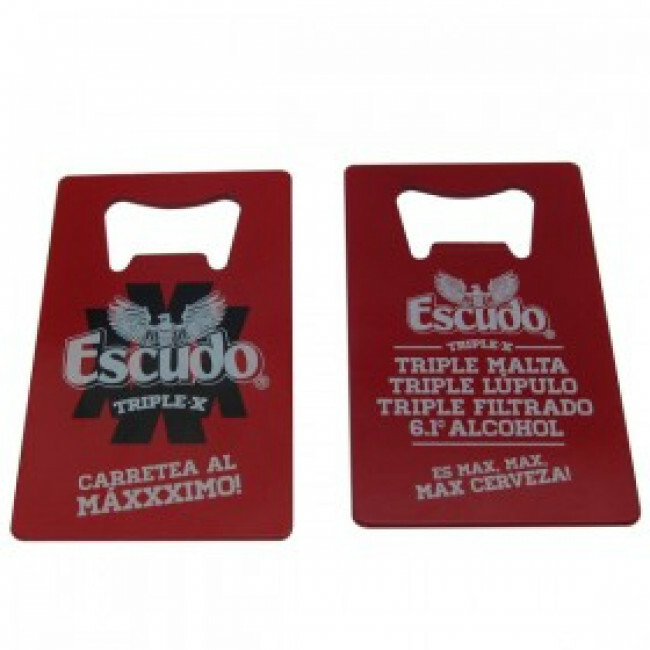 -Silk printing available, PMS color surface coating. -Widely uesd for traveling, party and camping, outdoor activities.